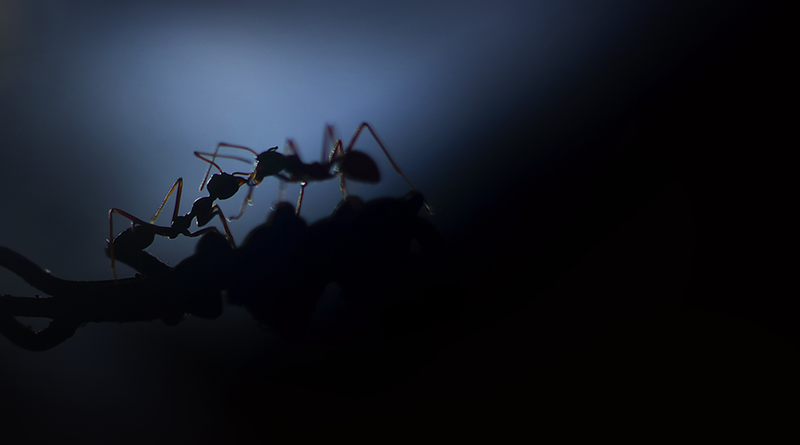 When It Comes To Pests, CONTROL Simply Won't Cut It. Call the professionals at Quik-Kill Pest Eliminators today and get rid of those creepy pests once and for all...Guaranteed! Schedule Your FREE No Obligation Inspection Today & See How Quik-Kill Can Keep Your Home Pest Free...Guaranteed. Keep pests out all year long with Quik-Kill's Home Guardian System -an effective home pest control program that protects against insects and rodents. Our commercial pest control technicians are trained "problem solvers" ready to help eliminate insects and rodents that threaten your company. Quik-Kill is the best defense against wood-destroying termites. Find out how our comprehensive termite solutions get rid of termites and prevent new termite activity. Don't let the bed bugs bite! Find out how Quik-Kill's comprehensive bed bug solutions can help you eliminate these biting insects from your home or business. 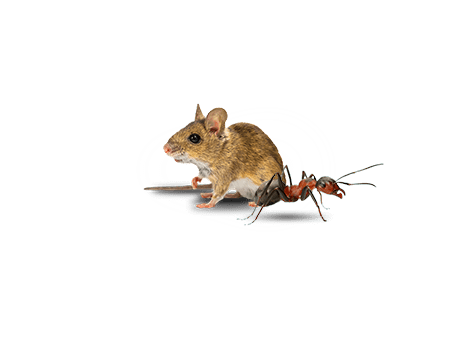 Why Choose Quik-Kill Pest Eliminators? It's simple, we deliver results. You deserve total elimination of your pest problem and that's what our team of world class pest control technicians achieve! Offering fast, effective, and guaranteed pest elimination services in Central Illinois and Southeast Iowa since 1929, you can count on us to protect what matters most to you! We understand how important dependable service is to you, and we make every effort to provide respond to your pest problems quickly! For over 85 years now, Quik-Kill has been perfecting our craft and developing our skills to deliver the best results! Our local, family-owned pest control company is committed to friendly service, effective solutions, and 100% customer satisfaction! Choose from over 30 different types of household pests to learn more about your pest concern and how Quik-Kill can help.